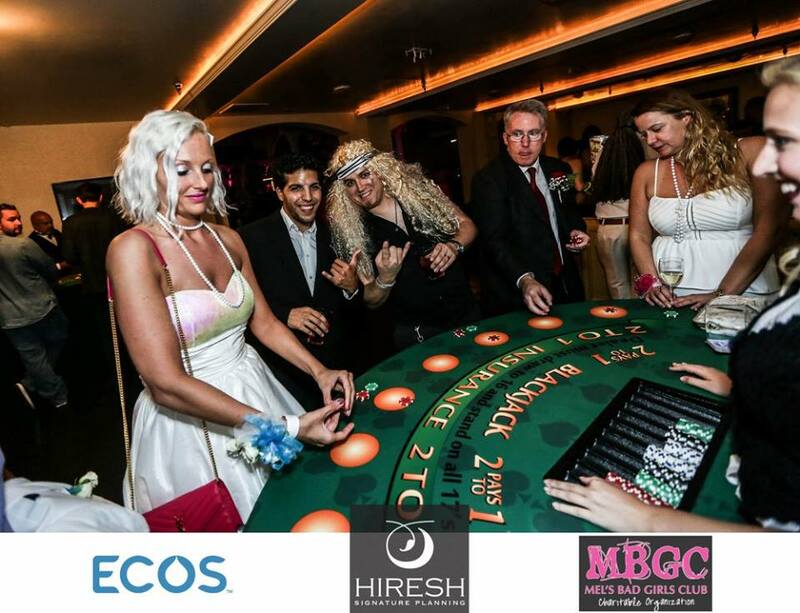 Dress up to get down for a good cause with Mels BGC Charitable Organization! 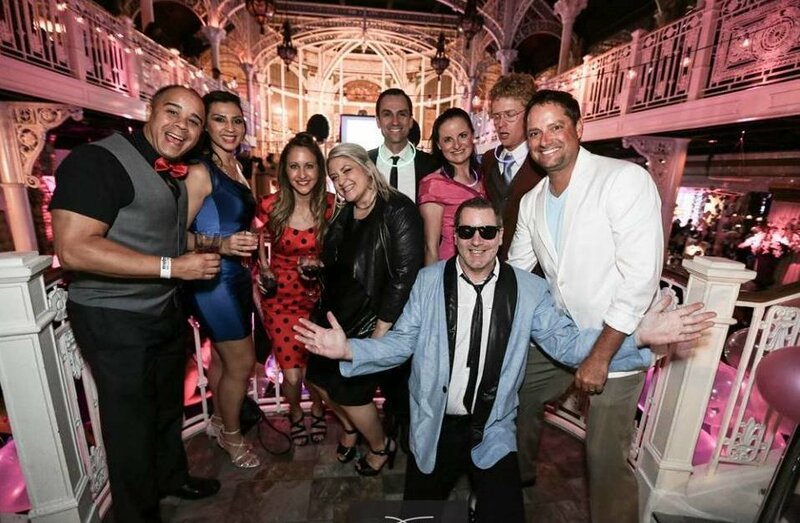 The 11th Annual MBGC Adult Prom will return to Downtown Orlando on August 4th. This year the "Viva Las Vegas" themed event will take place at The MEZZ and proceeds will benefit B.A.S.E. Camp Children's Cancer Foundation. The PROM is BACK - Viva Las Vegas, 11th Annual MBGC Prom party will entertain with burlesque, a live DJ, and a special performance by "Elvis." There will also be games, chance drawings, an online silent auction, and prom photos. Not only does adult prom promise a good time, it'll also provide you with complimentary desserts and swag bags. This infamous event starts at 7:30PM and patrons are encouraged to dress up in Sin City-themed prom attire. 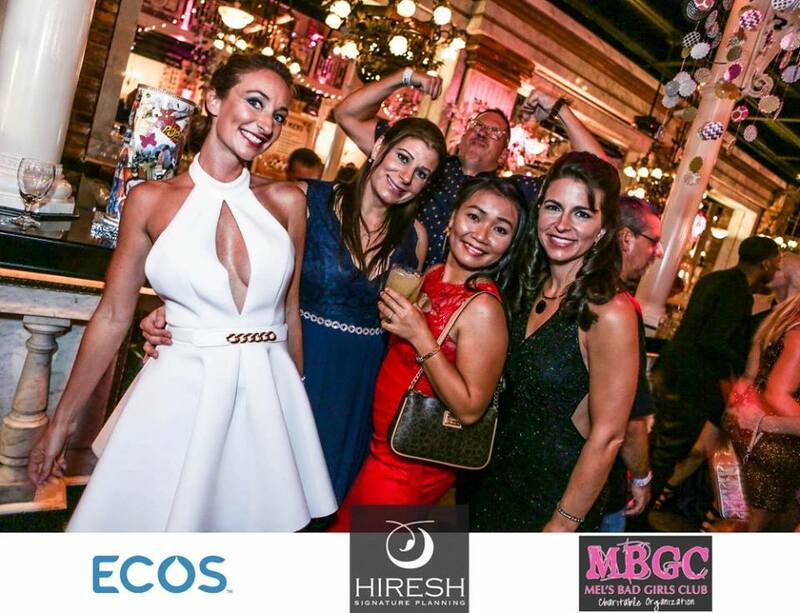 Through events like these Mels BGC Charitable Organization has raised over $100,000 for B.A.S.E Camp Children's Cancer Foundation over the years. B.A.S.E Camp is an acronym for Believe, Achieve, Support and Educate. The organization provides assistance to those impacted by childhood cancer and was founded right here in Orlando. The organization hosts parent support groups, weekly hospital lunch deliveries, monthly overnight camps, and more. "Prom gives people the unique chance to relive high school memories but with tasty cocktails and no curfew, plus get all dressed up, dance and have a great time for an awesome cause," says MBGC President and Founder Mel Taylor. Mel is a 101.1 WJRR radio personality who founded the 501(c)3 non-profit organization over 12 years ago. Her vision was to help the Central Florida community give back while having a good time. 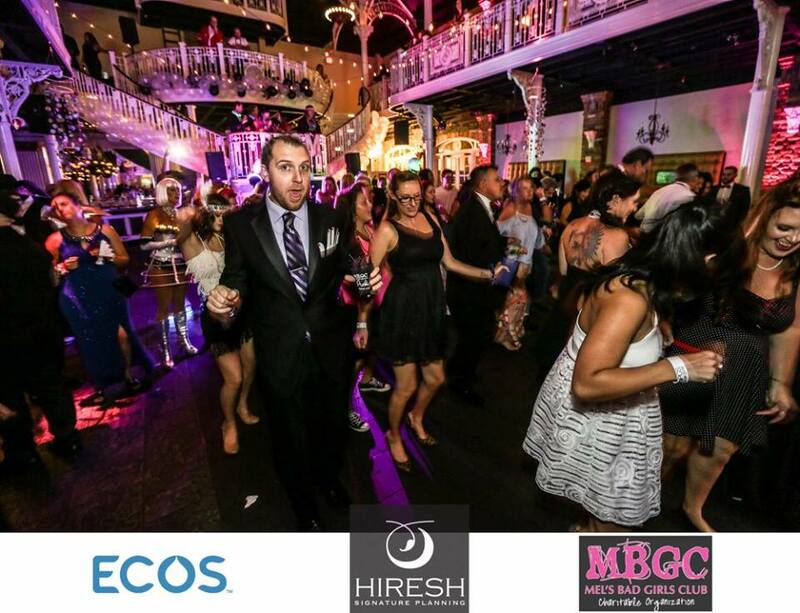 General admission tickets to MBGC Adult Prom Charity Event in Downtown Orlando are $35 or $60 for two. If you're a VIP who likes an open bar, get yourself a High Roller ticket for $75.